Not for awhile. 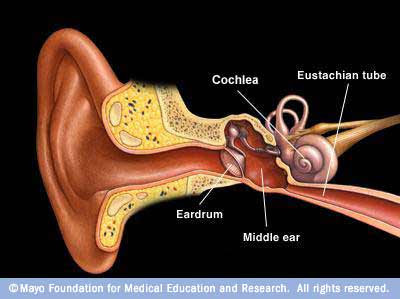 I went to the doctor and I have an inflamed eustachian tube. Have to wait until it clears up.